Ride-hailing giant Uber is reportedly considering acquiring one of the two largest scooter and bike-sharing startups, Lime or Bird, according to a report from The Information. The ride-hailing firm reportedly wants to finalize the acquisition by the end of this year, suggesting talks are at an advanced stage. Bird is reportedly Uber’s primary acquisition target – which makes sense given that it has the superior geographic reach — despite already owning a minority stake in Lime. 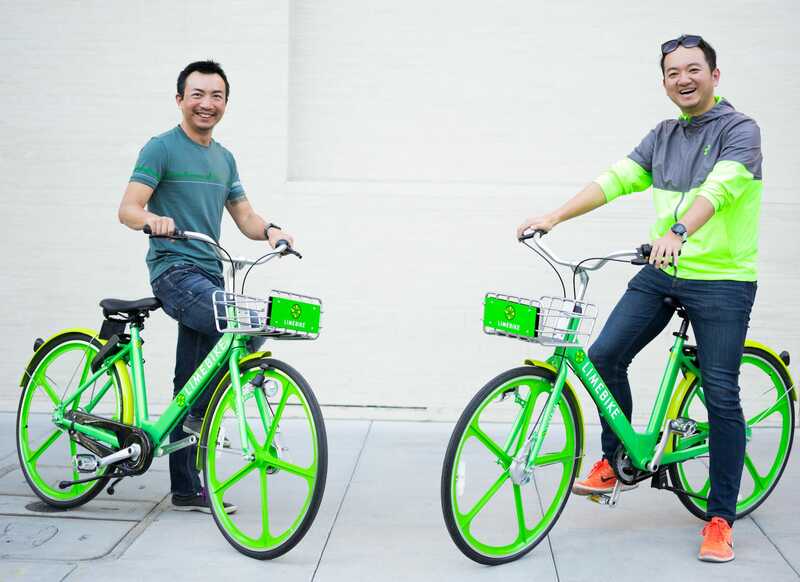 Both Lime and Bird have vehemently denied acquisition talks — Bird CEO Travis VanderZanden said “Bird is not for sale,” while Lime told TechCrunch that it’s “focused on building an independent company.” For context, Uber also purchased JUMP, an ebike-focused micro-mobility startup, earlier this year for $200 million. Audience expansion. Bird operates in over 100 cities and counts thousands of users, but that pales in comparison to the reach of Uber. The ride-hailing firm has 48 million users domestically. Folding Bird into Uber’s core mobile app would give those millions of users easy access to Bird’s services, boosting adoption beyond what it could conceivably offer on its own. Regulatory navigation. Uber’s background working with regulators for its core business would help it work through Bird’s increasingly prevalent regulatory issues. Even if it hasn’t always been smooth sailing, Uber has a history of working with local and national regulators and transit officials. Bird and other micro-mobility services could benefit from experience dealing with such bodies — in New York City, for example, the mayor and other officials have criticized ebikes and scooters. Joining forces with Uber’s policy and legal teams could help Bird smooth over regulatory concerns as they arise. For Uber, acquiring Bird gives it a clear pathway towards swallowing up the lion’s share of the US micro-mobility market. CEO Dara Khosrowshahi has repeatedly emphasized his desire for Uber’s app to become a one-stop-shop for consumer transportation, offering options ranging from ride-hailing to scooter-sharing. To that end, its acquisition of JUMP gave it a strong foothold in the burgeoning micro-mobility market, and early indicators show that Uber users are eager to use JUMP bikes and scooters where they’re available. But, to fully capitalize on this consumer interest, Uber must expand the number of bikes and scooters in its network — Bird would clearly help on that front. Uber would still need to contend with Ford and GM — both of which have their eyes on the micro-mobility space — but combined with its minority stake in Lime, acquiring Bird would give Uber the dominant position in the US micro-mobility space.